Remedial massage therapy is a method of enhancing soft tissue repair, regeneration, and pain relief, by manual manipulation of the the muscles and fascia (soft tissues) of the body. If you feel that your muscles are tense, damaged or “knotted”, then remedial massage can help restore healthy muscle function. The techniques of Remedial Massage Therapy have been developed over thousands of years. They are the perfect complement to many other healing modalities, such as Acupuncture, Chiropractic and Physiotherapy. The manual manipulation of the muscles and fascia of the human body is believed to assist in improving blood flow, lymphatic flow, posture, reducing chronic pain and assisting in the drainage of toxins from the tissues. Patients present for a range of reasons, including acute and chronic muscle pain, muscle tension, stress, headaches, back ache, TMJ, shoulder pain, repetitive strain injuries, and sports injuries. In addition, a modified type of massage therapy is commonly found to be beneficial during pregnancy. Our Remedial Massage Therapists at Central Coast Spinal Care Centre work to identify the underlying causes of muscle and fascial conditions, and work with the other professionals in our multi-disciplinary clinic to eliminate the cause rather than just treating the symptoms. Chronic shoulder or neck pain. Lower back or upper back pain. You can book in for a Remedial Massage by calling us on (02) 4323 9100 or by booking online. 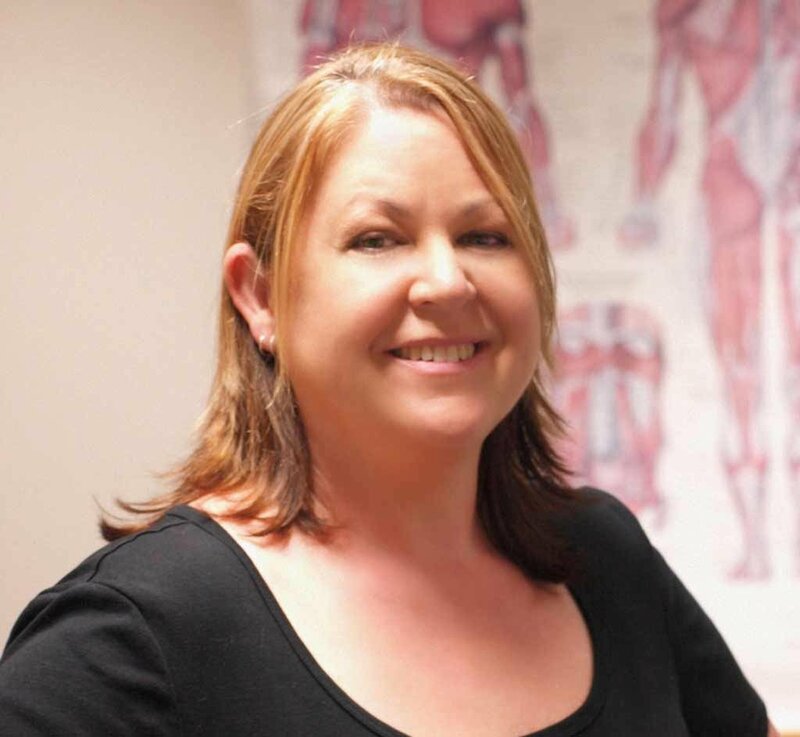 Nicole completed her Diploma in Remedial Massage in 1993 at the School of Integrated Body Therapy. Since that time she has completed numerous updates and personal interest seminars, expanding her repertoire of treatment modalities. 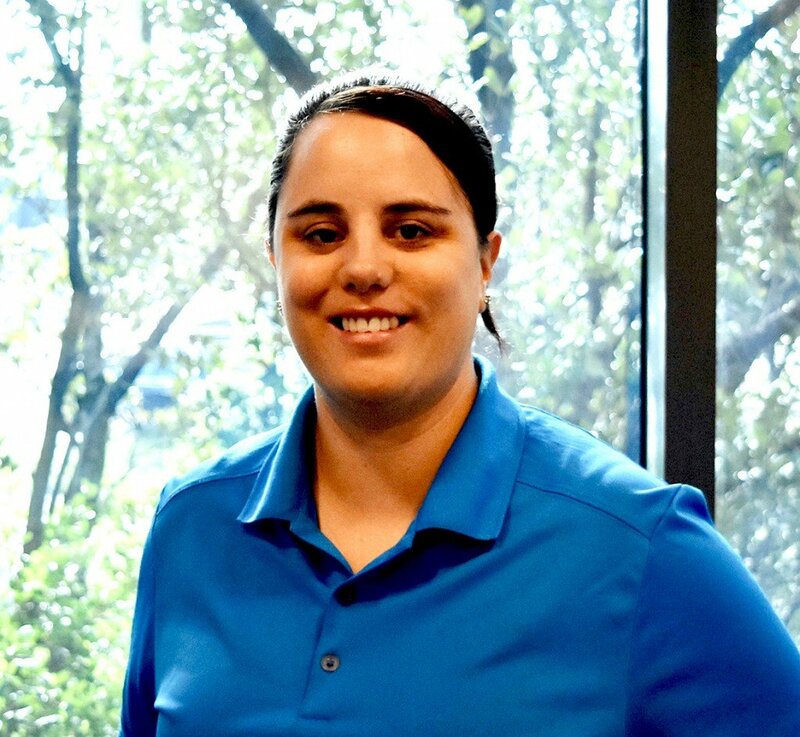 Nicole’s special interests are remedial massage for injury treatment and management, trigger point therapy, pregnancy massage, and lymphatic drainage. Sarah Connell (now Sarah Starr after exchanging her nuptials) joined our clinic at the end of 2016. Anyone who has ever seen her will attest to the fact that she knows how to track down those stubborn tight muscles and work the knots out of them. Sarah is available Monday, Friday and Saturday. Why not give someone you care about some “time out” with a gift voucher for a Massage? Starting at $50.